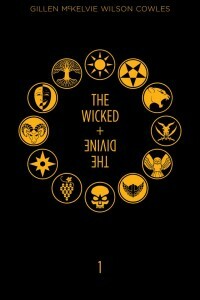 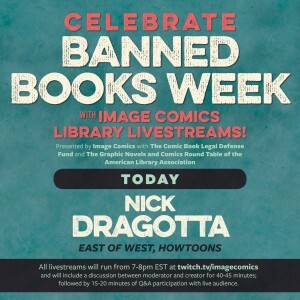 Image Comics Benefit CBLDF! 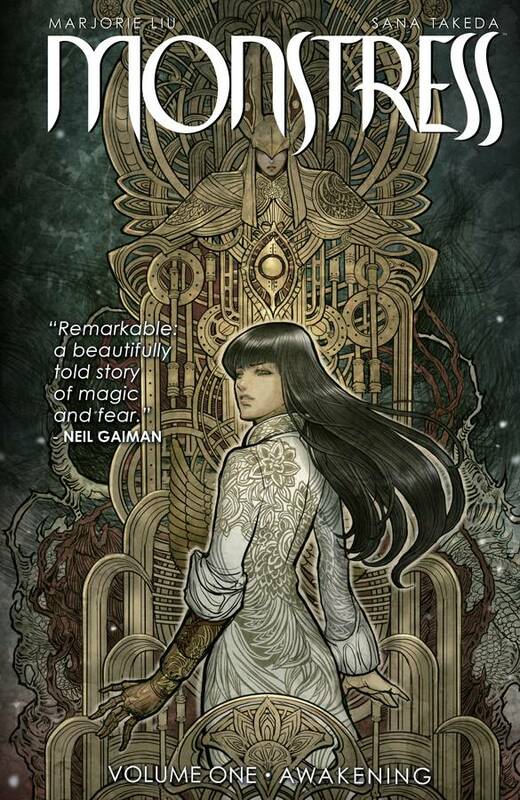 GNs Signed by Marjorie Liu, Robert Kirkman, Brian K. Vaughan, & More! 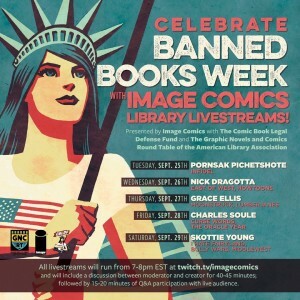 Enjoy Library Livestreams with Charles Soule & Skottie Young! 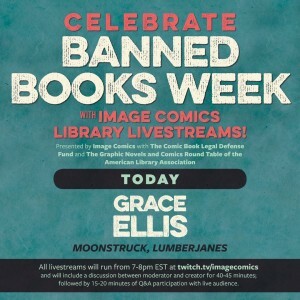 Moonstruck & Lumberjanes Author, Grace Ellis, Tonight through Library Livestream! 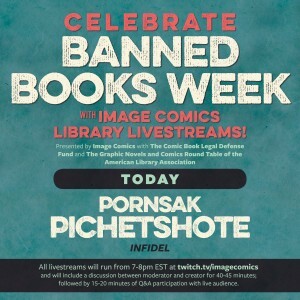 Celebrate Banned Books Week with Infidel Writer, Pornsak Pichetshote! 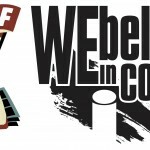 Grant Morrison, Robert Kirkman, Kieron Gillen, & More Signed Books to Benefit CBLDF!